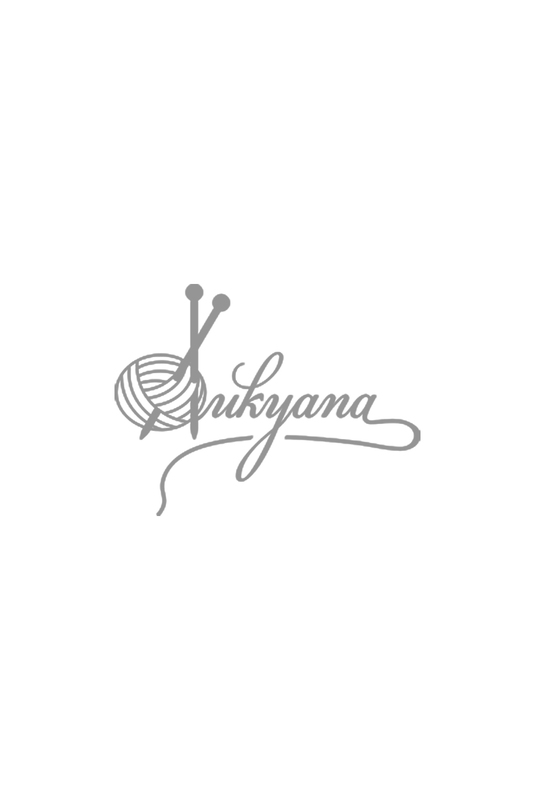 At Dukyana we take pride in being the first company in Bulgaria that started offering hand knitted mohair and wool sweaters online. We are a team of 6 ladies all in love with knitting and our passion is to create wearable items with an emphasis on craftsmanship, comfort, perfect fit and originality. All our designs are own and, being crafted by professionals with decades of experience and with materials of highest quality, they prove to be the best value for your money. 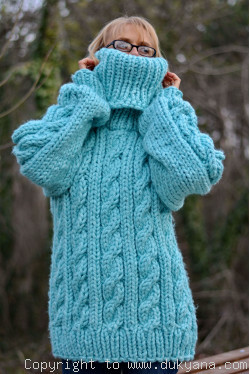 The sweater this listing is about is a soft, skin friendly mohair sweater. The quality of the mohair ensures the durability and the perfect look of the sweater for years to come as long as you keep to the maintenance instructions.